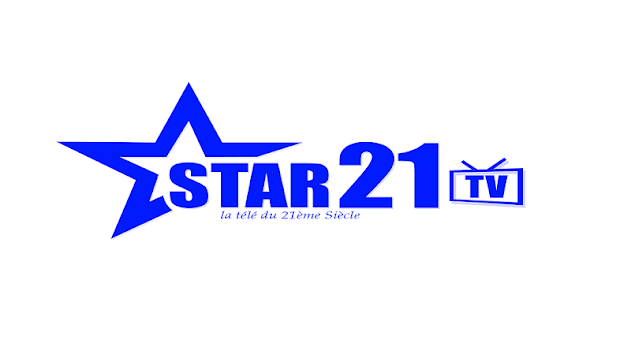 STAR21TV is a new US-based generalist television channel in the state of New York with a branch office in Conakry Republic of Guinea. STAR21TV has a general vocation towards development. It is aimed at a wide audience through diversified programming in the fields of information, education, culture and entertainment.